Good results are important – and often enough reflected by good marks. However, from our point of view, it is also important to be interested in more than just the subject matter, to get involved and to have a sharp mind. We are interested in getting to know our applicants through a sophisticated admission procedure. The personalities we will invite are our primary concern - who may fit in and who may not. You, too, have to ask yourself whether you fit in with our university and whether you would like to study in Witten. At the end of this process an exciting period of time may start at Witten/Herdecke University. 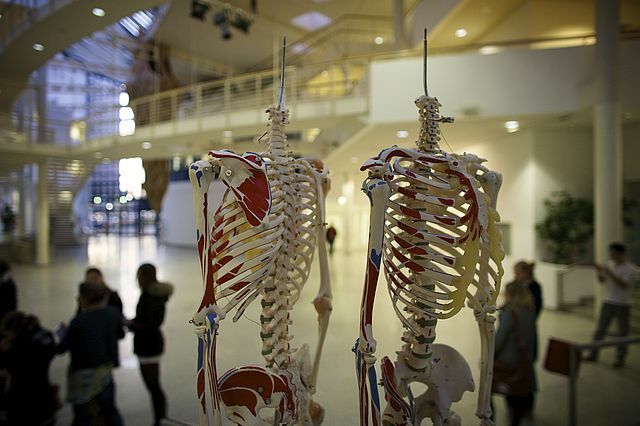 This is unique in Germany: Medicine, Dentistry, Nursing Science and Psychology – they all take place in teaching, research and health care at our faculty. Students, teachers and researchers find a lively, dynamic and productive setting within the disciplinary borders and – what is more important – beyond. 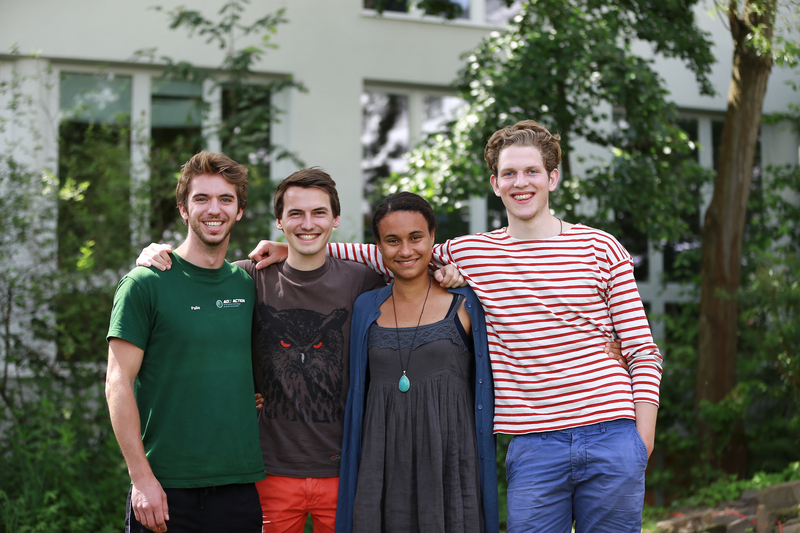 Our students are involved in numerous small- and large-scale projects in Germany and abroad. Most of these projects were triggered by the students themselves. The students organize these projects, raise the required funds, roll their sleeves up and implement their theoretical knowledge in practice. They assume responsibility and check out whether they are able to use the skills they acquired under conditions different from the university’s protected environment. A discipline may yield many excellent research issues and ideas. However, complex subjects, such as the development of sustainable health care, call for many different perspectives and stimuli. The special way our faculty is set up offers unique opportunities to benefit from. 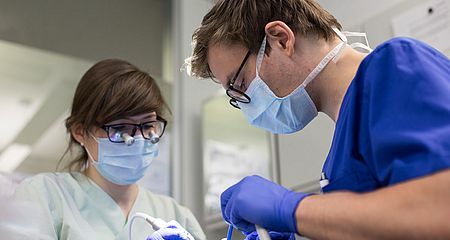 The Faculty of Health combines the four disciplines “Medicine”, “Dentistry”, “Nursing Science” and “Psychology” under one roof – thus being the only institution of this kind in Germany. We are convinced that a joint academic environment shared by various disciplines and professions will lead to a more intensive and convincing work on future topics of modern health care. It is our passion to create and foster this academic environment. Here is more information (in German) on what this faculty is standing for – on what we aim to achieve – on who is responsible – on who co-operates with us – on how we have organized the faculty. 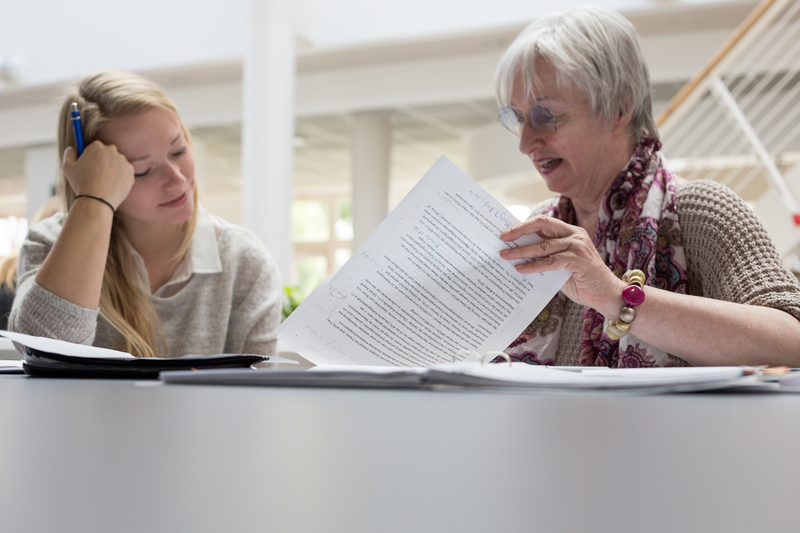 Research at the Faculty of Health is interdisciplinary and translational, i.e. it is always geared towards a lively exchange between research laboratory and clinical use. The faculty’s research focus is on Integrative and Personalized Health Care (IPHC). In this context, various projects are implemented in all areas of health research, from basic research to clinical research and health outcomes research. Four schools belong to our faculty. They all offer degree programmes and engage in research. More information on the schools is only available in German at the moment. Students of all Schools have organized themselves in student councils and always find new ways of disseminating their ideas and initiatives in the world. Everybody interested in working on the key issues concerning the future and in participating in the daily challenges of our academic self-administration, as well as everybody wishing to intervene constructively and provide genuine input is welcome here. 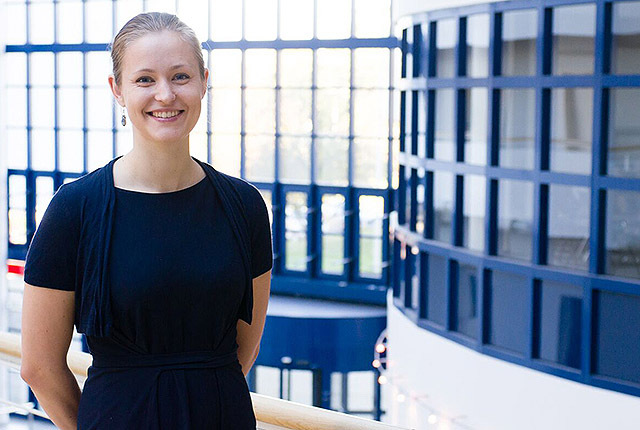 Learn more about student involvement at Witten/Herdecke University. 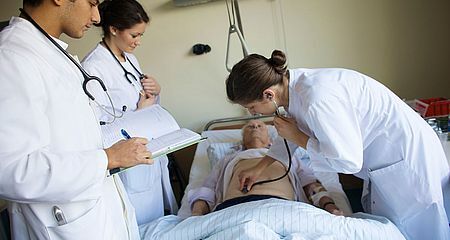 We also offer the possibility to acquire a PhD degree in Nursing Science and Biomedicine. Scientists aiming at achieving further qualification after their doctorate are able to acquire postdoctoral degrees at all four Schools. Here is more information.